"It is my pleasure to support this event. I have watched with pleasure how it has developed and marries top class quality racing with a fun and entertaining atmosphere that brings out the best in the competitors and fully involves the spectators. 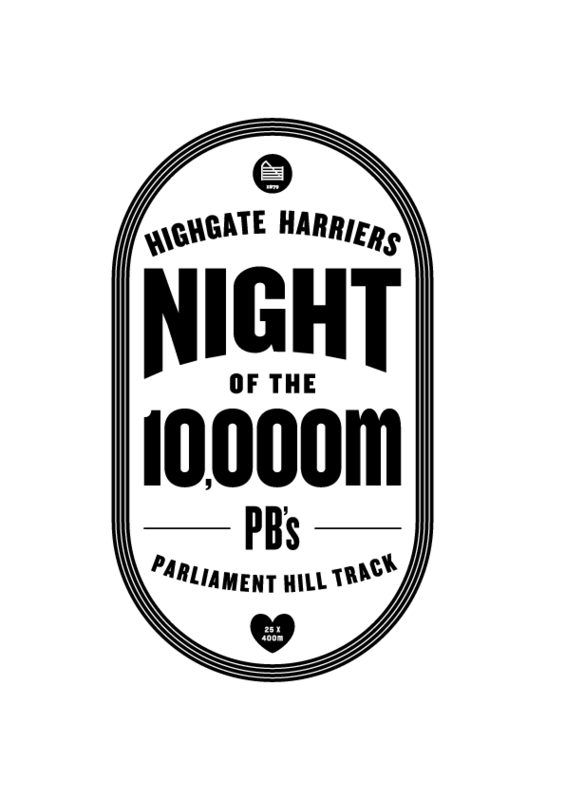 Looking forward to some top quality 10,000m races this year. Good luck to all taking part and if you aren't racing then come along and support and celebrate the racing"